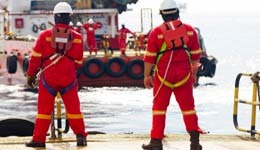 Join the next class of trainees and be certified in General and Advanced HSE (Safety) competence. 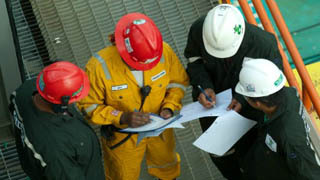 Candidates are sent for 100% practical oilfield safety inspections during training. 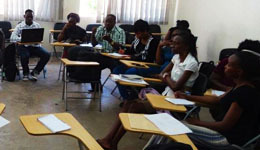 Our management courses are designed to optimize staff efficiency and productivity. 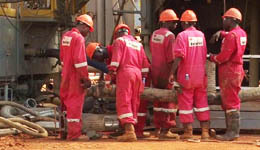 Our accredited courses will boost your job opportunities in the oil and gas. 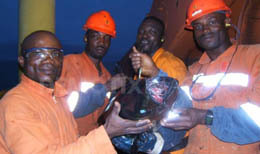 Highly recommended for engineers and technicians who need immediate employment in the oil and gas.